COMEDK has been assigned the task of organizing a common entrance test for the academic year 2016. COMEDK entrance test & publication of test score and rank list will be followed by centralized counseling (Single window system). The list of the Member Institutions who have indicated their participation in the COMEDK testing program, along with the courses offered by them, is published here. Write names of colleges you would love to get an admission in. Any Indian student who has appeared/passed 10+2. You need to pass 10+2 to finally get admitted to the college though. 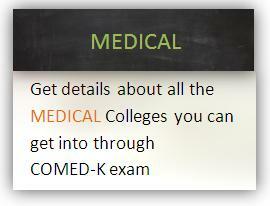 How many seats in BE/MBBS colleges reserved for COMED-K? About 25 percent of seats are reserved for students clearing the exam. 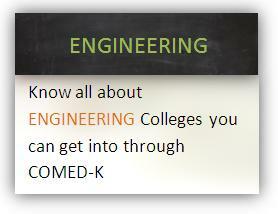 All Bangalore colleges come under COMED-K? No. There are quite a few top colleges in Bangalore who don't come under the examination. What to do if the student's rank does not help in getting into top colleges? An aspirant can get into a top college through the management quota route, which is a legal way to get admission. HOW to download comedk uget admit card? COMEDK UGET-2016 Entrance Test - 8th May 2016 across the country, first time this year. The COMEDK UGET-2016 will be conducted in Bangalore, Mysore and Tumkur Districts of Karnataka, along with all over India, on Sunday the 8th May 2016. Exam duration will be 3 hours and have three sections namely – Chemistry, Physics and Mathematics. 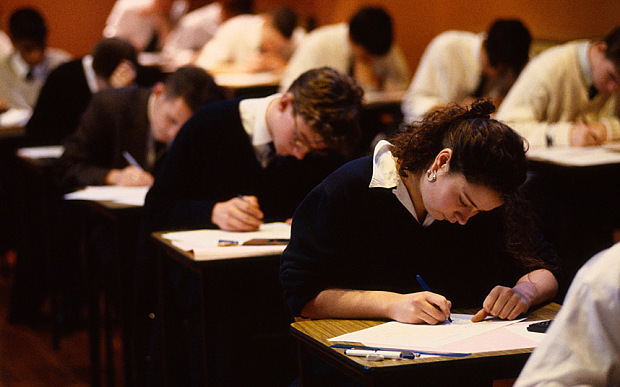 While coming for the ComedK examination, you should follow a proper plan to avoid any problem. Make sure you remember all the important dates so that you don't miss out on filling out your application before the cut-off date or know by when you can complain in case of dispute. 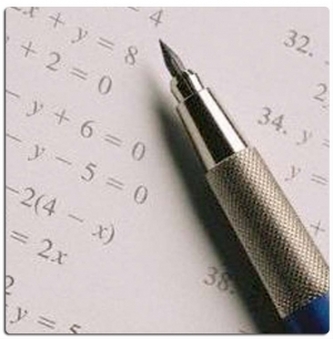 There can be clash of dates between various entrance exams across India. So, make sure you know which ones you plan to attend and not lose money later by applying for exams you won't be able to attend. Thousands of students, accompanied by their parents, come to Bangalore every year for the examination. This will cause problems for getting train/flight tickets. Make sure you have booked your tickets well in advance to avoid the rush. Next, book hotels months before the time as the good ones will get filled very fast and you would be left stranded without a hotel or would have to shell out significant amount of money for a bad hotel. 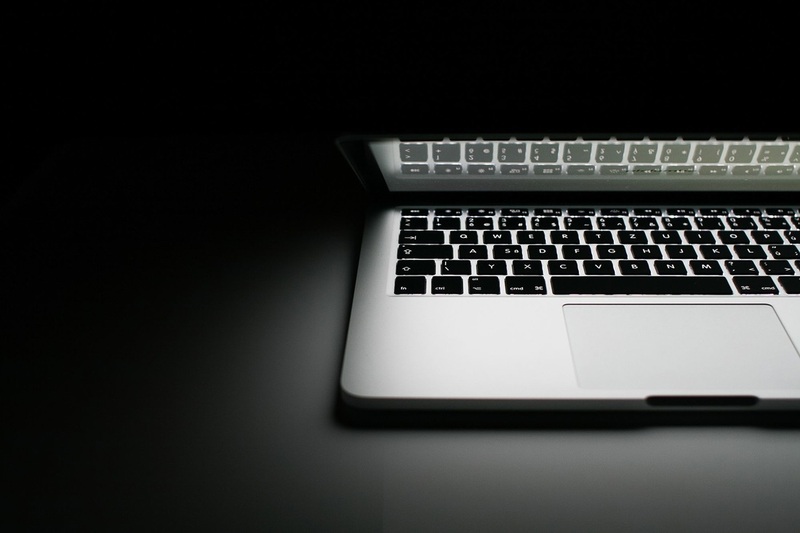 Make a shortlist of colleges you want to study and do proper research on them. 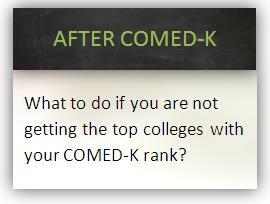 If your rank lets you get in those colleges, well and good. If not, you can always take the management quota route. Always take education loans for your study. You won't burden your parents and will proud that you are financing your own studies. Note: Neither the Application form nor filled in Applications will be sold or received in COMEDK Office or by any Member Institutions. Invites applications for admission to Post Graduate Medical / Dental Courses in its 12 Medical and 19 Dental Member Institutions. Those who intend to apply are advised to visit the COMEDK website (www.comedk.org) for all details and updates.